Relax by the pool soaking up the rays or listen to the summer breeze while reading a good book. The FIALA will let you do this for hours on end thanks to it's ergonomic wave form. Not only is it beautiful, but you will be amazed by it's superior quality, comfort, and support. 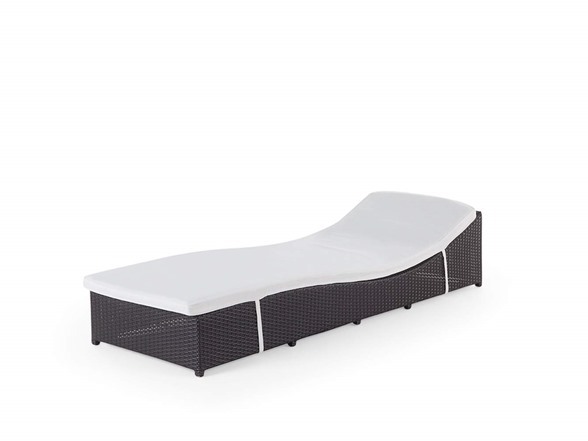 Not only does the FIALA fit your body like a glove, it will also add sophisticated style to your backyard, pool deck, garden or balcony. Time for a siesta under the sun.